Saabira Chaudhuri has been named reporter covering the retail industry in the UK, Europe, Middle East and Africa for The Wall Street Journal‘s London bureau. Previously, Chaudhuri worked as a banking reporter and blogger for the publication. 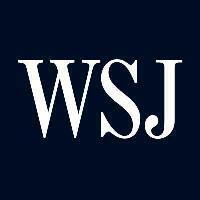 For more European news, follow the Wall Street Journal on Twitter.